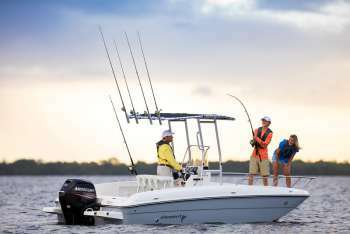 Bayliner has been an industry leader for more than 50 years. 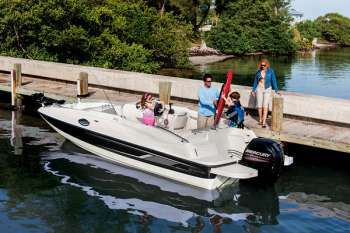 Along the way, Bayliner developed a reputation for outstanding value and for getting more first-time boaters on the water than anyone else. 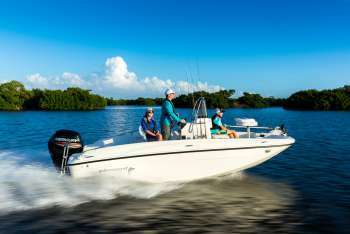 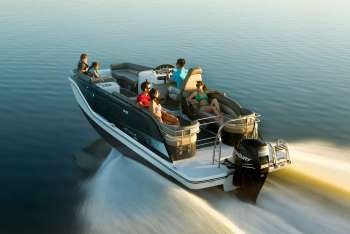 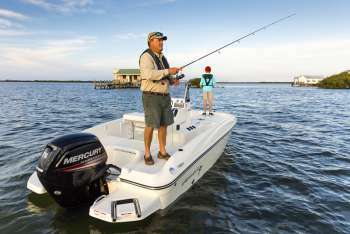 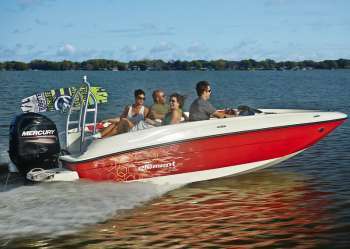 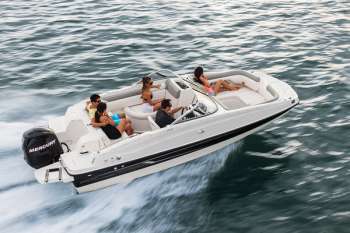 With their combination of style, reliability and affordability, customers come back for more as boating becomes central to their lives and they moved into newer, bigger boats. 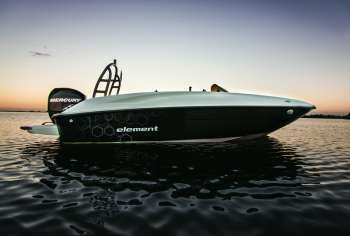 Innovation is their passion.